The International School of Ministry Ministers’ Network Conference (ISMMNC) is a place for spiritual growth and a source of inspiration. This according to many past participants among them, Pastor M.V. 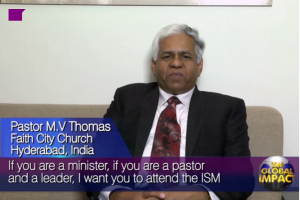 Thomas, who testified his experience from a past conference on the ISM website. 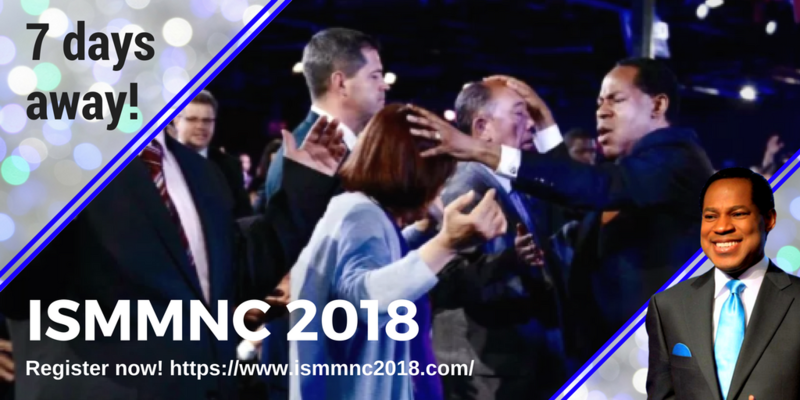 Pastor Chris Oyakhilome, the founder of LoveWorld Inc. and the leading figure in the ISMMNC, will be in attendance to show faith to leaders from across the globe. The networking conference will be held this year in Johannesburg, South Africa from April 30th– May 2nd. ISMMNC will place a focus this year on cultivating Minster’s leadership skills, teaching them how to bring their community to a higher spiritual level. There is no doubt that all participants have full faith the Lord Jesus Christ, yet many times we get caught up in the logistics of running a ministry, losing the core essence on the way to grace. For this exact reason, the International School of Ministry holds a Networking conference annually. It provides faith-leaders from around the world to come together and learn how to be a better version of themselves, a closer version to Jesus. 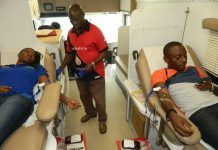 The event allows participants to learn from each other as well as witness a miraculous healing session with our Man of God, Pastor Chris. “The teachings received at the International School of Ministry have changed our thinking and made a tremendous impact in our lives. We have been so blessed by the ministry of the ISM. My desire to learn more about ministry and become an effective minister was fulfilled when I was invited to attend the ISM. We also had special classes with the man of God, Pastor Chris, and the accurate revelation of God’s Word was revealed to us. In a particular session, he taught us about the Three Cardinal Gifts and that changed our lives and our thinking forever. The Healing School Service was another tremendous experience for us at the ISM. Right before my eyes, as the man of God ministered by the Holy Spirit, people started jumping from the wheelchairs and running. It was an amazing sight for me! After the glorious experiences we had at the ISM, our ministry has been completely changed. We immediately introduced the daily devotional, Rhapsody of Realities, in our Church. 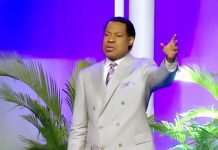 Now, my message in the church is inspired by the revelation knowledge of the Word of God contained in the Rhapsody of Realities and this has greatly impacted my members. 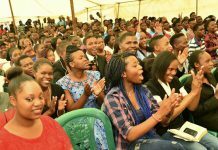 We are also involved in the translation of Rhapsody of Realities into our regional language and this has been a blessing to the people in our region. In addition, my members have grown spiritually. Previously, my members always came forward when we called for the sick, but now only first-timers do and they get healed. They have been taught on how to put the Word of God to work! We strongly believe that the message of our man of God, Pastor Chris, has the ability to change not only the lives of hundreds and thousands of ministers but millions of people in our country and the world! Praise God! Don’t miss out on this once in a lifetime experience! Register now! Next articleIt’s Happening Tomorrow: The 2018 ISMMNC!